It’s easy to take for granted today, but the “British” part of British Columbia’s history was never a foregone conclusion. Spain, the United States, and even Russia had equally viable claims – and were it not for a remarkable Indigenous leader and the way he dealt with the first European and Americans to his shores, history may well have unfolded differently. For centuries, Spain treated the Pacific Ocean as a Spanish lake. Only the occasional British freebooter – such as Sir Francis Drake – challenged their otherwise unrivaled supremacy. 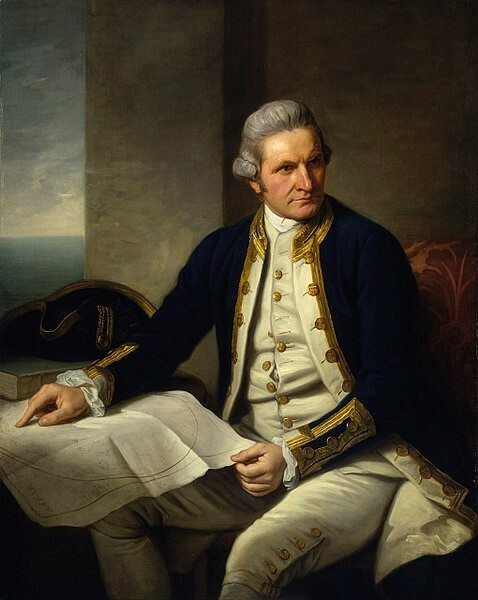 In 1778, this changed with the arrival of Captain James Cook in Nootka Sound, launching the maritime fur trade and the great rush for sea otter pelts to what was considered, from a European perspective, the last unmapped coastline in the world. “Here I must observe that I have nowhere, in my several voyages, met with any uncivilized nation, or tribe, who had such strict notions of their having a right to the exclusive property of everything that their country produces, as the inhabitants of this Sound. In short order, the maritime fur trade commenced, primarily by British and American commercial enterprises. Spain quickly reacted. 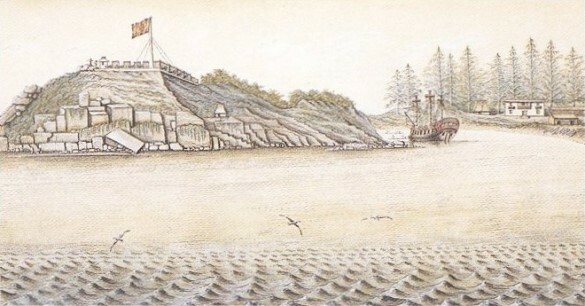 The Spanish fort of San Miguel was immediately established, then abandoned – but not before two British ships were confiscated and their captain, James Colnett, incarcerated in San Blas, Mexico. This led the British government to demand restitution and press a competing claim of sovereignty. 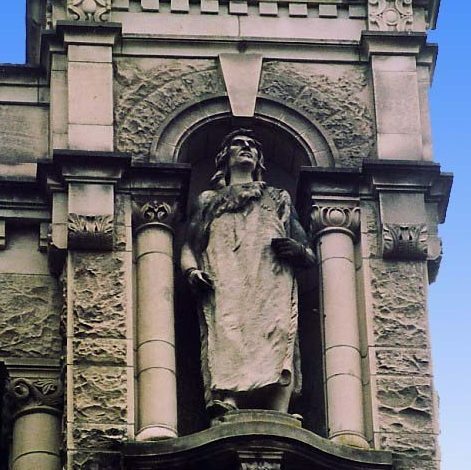 Restitution would also demand recognition of land purchased at Yuquot for establishment of a fort by John Meares, apparently conveyed by Chief Maquinna – though he later denied it. 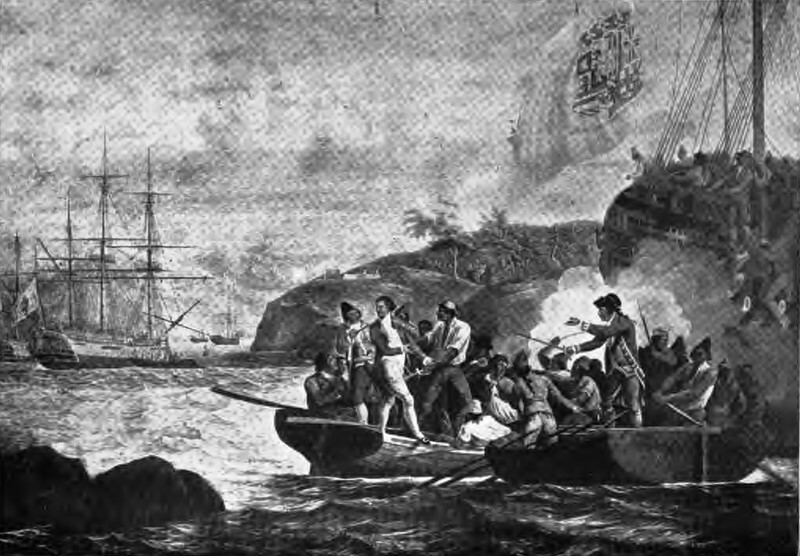 The “Nootka Crisis” of 1789 coincided with the fall of the Bastille in revolutionary France; without its old ally, Britain realized Spain was substantially weakened – and seized the moment. Britain asserted that Spain’s claim of prior rights of discovery were insufficient for exclusive ownership, and instead argued (with the threat of military force) that rights of discovery could only be maintained through continuous occupation. Spain acceded. This proved to be a decisive turning point; not only in the decline of the Spanish Empire, but ultimately made it possible for Canada to extend its sovereignty to the Pacific, some 80 years later. In 1791, Chief Maquinna and five sub-altern chiefs sold land in Nootka Sound to John Kendrick, an American captain. Ten muskets were apparently traded for the purchase and the chiefs put their “X’s” to a formal deed of sale. 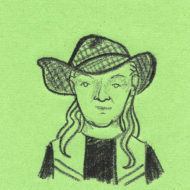 Know ye that I, Macquinnah, of Nootka sound, on the north-west coast of America, for and in consideration of ten muskets, do grant and sell unto John Kendrick, of Boston, commonwealth of Massachusetts, in North America, a certain harbor in said Nootka sound, called Chastacktoos, in which the brigantine Lady Washington lay at anchor on the twentieth day of July, 1791, with all the land, rivers, creeks, harbors, islands, &c, within nine miles north, east, west and south of said harbor, with all the produce of both sea and land appertaining thereto; only the said John Kendrick does grant and allow the said Maquinnah to live and fish on the said territory as usual. And by these presents does grant and sell to the said John Kendrick, his heirs, executors and administrators, all the above mentioned territory, known by the Indian name Chastacktoos, but now by the name of the Safe Retreat harbor; and also do grant and sell to the said John Kendrick, his heirs, executors and administrators, a free passage through all the rivers and passages, with all the outlets which lead to and from the said Nootka sound, of which, by the signing these presents, I have delivered unto the said John Kendrick. Signed with my own hand and the other chiefs’, and bearing even date, to have and to hold the said premises, &c., to him, the said John Kendrick, his heirs, executors, and administrators, from henceforth and forever, as his property absolutely, without any other consideration whatever. In witness whereof I have hereunto set my hand and the hands of my other chiefs, this twentieth day of July, one thousand seven hundred and ninety-one. A year later the Spanish would endeavor to secure a deed of purchase from Ma-Kwee-na. Loyal to his agreement with Kendrick, in the new sale the old chief expressly exempted the land conveyed to his American friend. Although not then at Nootka, Kendrick heard about this; conceiving that his deeds possessed diplomatic importance, he registered them with the American consul in Canton and remitted duplicates to the American government. The American claim to what is today British Columbia was substantial, especially having subsequently inherited Spain’s prior rights of discovery to the Northwest Coast. It wasn’t until the Oregon Boundary Settlement of 1846 (which extended the 49th parallel to the Pacific) could Britain claim “undivided sovereignty” of what is today Canadian territory. That’s why 1846 is considered the critical year for confirming pre-existing indigenous sovereignties within British Columbian and Canadian courts today. By then, land transactions between Indigenous peoples and colonial authorities were based on this principle: continuous use and occupation determined rights and title. For First Nations in coastal British Columbia, the historic record of the maritime fur trade provides substantial evidence of continuous use and occupation of traditional territories prior to 1846 – the kind of evidence demanded by courts. For inland Indigenous Nations, the written historic record prior to 1846 may be slim at best, and thus difficult to provide ‘proof’ according to the, at times, seemingly self-justifying European rules of the game. The Nootka Crisis not only defined how rights and title would be defined in British Columbia, but set a different course for B.C. which could otherwise just as easily ended up part of Mexico, the United States, or possibly even Russia. That, also, is something to reflect upon these days.